The Lancashire Spinners traces its history back to 1962 when the club was founded as the Old Rossendalians. Founded in 1962 by a group mainly consisting of ex Bacup & Rossendale Grammar School students under the name of the Old Rossendalians, the club has evolved dramatically over its 52-year history. In 2014, the organisation saw a complete rebrand to the Lancashire Spinners. Established in 1962 by a group consisting mainly of ex-Bacup and Rossendale Grammar School students as the Old Rossendalians, the club began competing in local leagues before joining the Manchester and District League’s 1st Division in 1968 where it remained for 15 years. With the aim of enticing new players from across the region, the Old Rossendalians became Rossendale Basketball Club ahead of the 1989-1990 season. General Manager Ken Masser took the helm beginning in 2008, which led to the influx of high calibre players, including Aitor Estrada, Josh Houghton, Stephen Graham, Mark Rangeley and two-time England Player of the Year Steven Gayle, and former members to the senior team in the coming years. 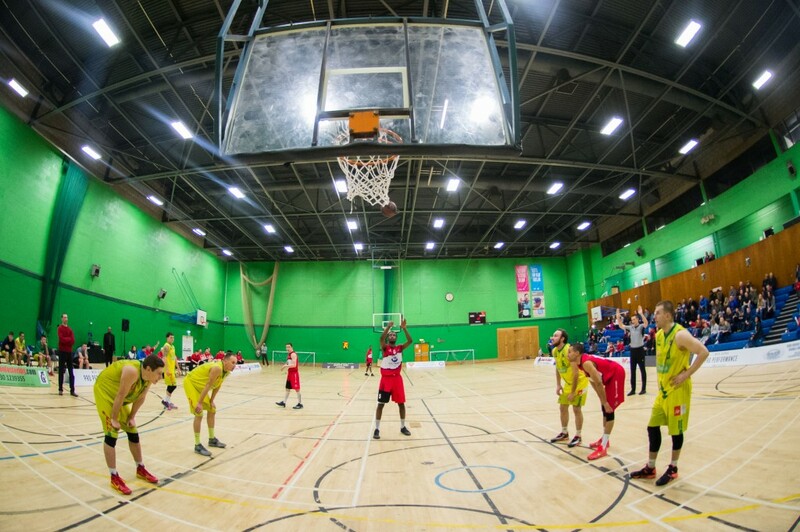 Competing in Division Four of the Manchester Area Basketball League (MABL), the team gained promotion to the cusp of the National Leagues where it successfully applied for admission to Basketball England. 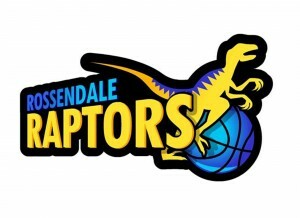 The club made its debut in Division Four in 2011 as the Rossendale Raptors. In its 50th and inaugural season (2011-2012) in the National League, Rossendale claimed the Division Four regular season and playoff titles. The Raptors finished 20-2 in divisional play before defeating Worcester Wolves II in the finals. Rossendale – having gained promotion to Division Three – finished sixth in its first season. But the Raptors re-found their previous successes and completed the 2013-14 season with a 17-3 record and league title before falling in the playoff finals to Hackney White Heat. 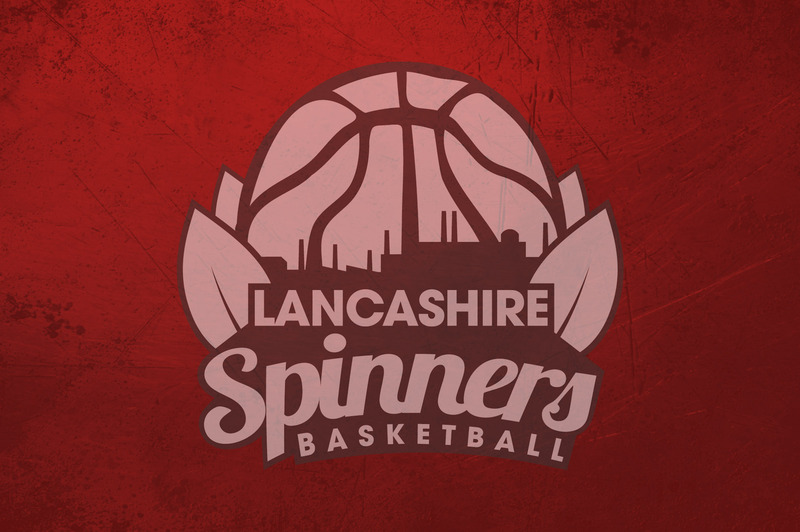 Encouraged by their quick progress to Division Two and goal of being a fully-fledged professional team, the Raptors rebrand themselves as the Lancashire Spinners ahead of the 2014-15 campaign and rellocated to Bury’s Castle Leisure Centre. The Spinners were largely rewarded for their ambition and in February 2015 they defeated London Lituanica 118-86 in the Patrons Cup final at Leeds Beckett University. Despite finishing as runners-up in the league and playoffs, Lancashire was promoted to Division One at the end of the year. Lancashire fostered partnerships with Myerscough College and an off-season merger with Bury Blue Devils enhanced the club’s commitment to developing youth players (boys and girls). A women’s team coached by Nick Ibberson and Great Britain Olympian Julie Paige, which competes in the National League was also added to the fold. The Spinners men’s first-team reached the quarterfinals of both the National Cup and National Trophy, and was knocked out in the playoff quarterfinal against the Derby Trailblazers.